Neither Chievo nor Udinese is likely to scale great heights in Italian Serie A this season but one hopes they can fill one’s pockets with cash following their Round Five clash. The best bet of the Italian Serie A round is both Chievo and Udinese to score in their Sunday encounter at Marc’Antonio Bentegodi. There were no clean sheets in last term’s two Italian Serie A games between Chievo and Udinese and this season’s data suggests the trend will continue. It is too early in the Italian Serie A tournament to use collateral form lines but it is worth citing the hot, new thing in football statistics – expected goals and expected points. Chievo is 18th on the Italian Serie A ladder but, according to expected points, the Flying Donkeys are lucky not to be anchored to the foot of the ladder. 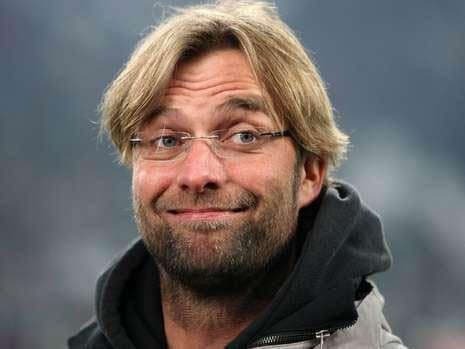 Chievo has conceded 11 times in its four Italian Serie A games and, even though expected goals says the Flying Donkeys should have leaked only 10 times, their defence is the division’s worst. 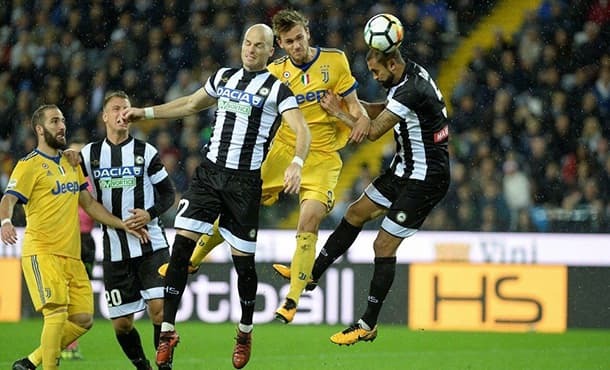 The porous nature of Chievo’s rearguard should give hope to 10th-ranked Udinese as the Little Zebras aim to score in the fourth of their five Italian Serie A matches. One expects Udinese to adopt a positive approach to what it should view as a winnable Italian Serie A away game and, therefore, the odds of close to even money about both Chievo at 17/20 1.85 -118 0.85 -1.18 0.85 with Betway and the Little Zebras finding the back of the net represent good value. One is willing to wager Saturday’s Italian Serie A match between Fiorentina and SPAL does not go over two and a half goals, another betting option that is close to even money. Just one of Fiorentina’s four Italian Serie A games has gone over two and a half goals and that was its 6-1 home killing of Chievo in the first round. None of SPAL’s four Italian Serie A matches have gone over two and a half goals and its defensive attitude is the major reason why it is second on the ladder with almost three more points than statistical models think it should have based on expected goals. Fiorentina and SPAL locked horns in Italian Serie A for the first time last term and both of their divisional meetings stayed under two and a half goals – 1-1 at SPAL in November and 0-0 at Fiorentina in April. One thinks Fiorentina may need to score three goals on its own to stop one’s wager collecting and one is happy to punt at the available odds at 4/5 1.80 -125 0.80 -1.25 0.80 with Bet365. For one’s third and final Italian Serie A pick, it was a choice between Internazionale to defeat Sampdoria on its travels and Bologna’s match against Roma to go under two and a half goals at 9/10 1.90 -111 0.90 -1.11 0.90 with 888sport. With Internazionale backing up from its UEFA Champions League Group B game versus Tottenham and facing a Sampdoria side desperate to avenge its 0-5 humbling loss in last season’s corresponding Italian Serie A fixture, one decided to select the bet featuring Bologna and Roma. Three of Bologna’s four Italian Serie A matches have stayed under two and a half goals and, according to expected goals, the Red and Blues should have scored fewer than their five goals so they have been punching above their attacking weight. There have been 14 goals scored in Roma’s four Italian Serie A games but the Yellow and Reds will be backing up from their 0-3 UEFA Champions League Group G thumping at Real Madrid and one is willing to wager they will be feeling the effects of their midweek match. Last term’s two Italian Serie A games between Bologna and Roma were low-scoring affairs – they ended in a 1-0 home win for Roma in October and a 1-1 draw at Bologna in March.